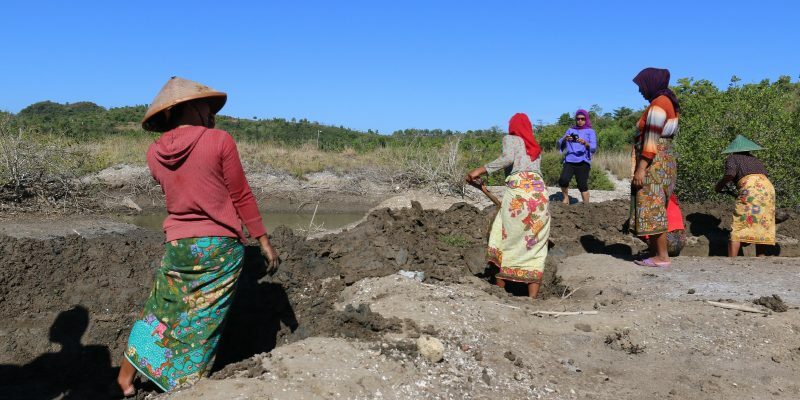 Sea salt producers work on clearing mud from salt fields in Lombok, Indonesia. 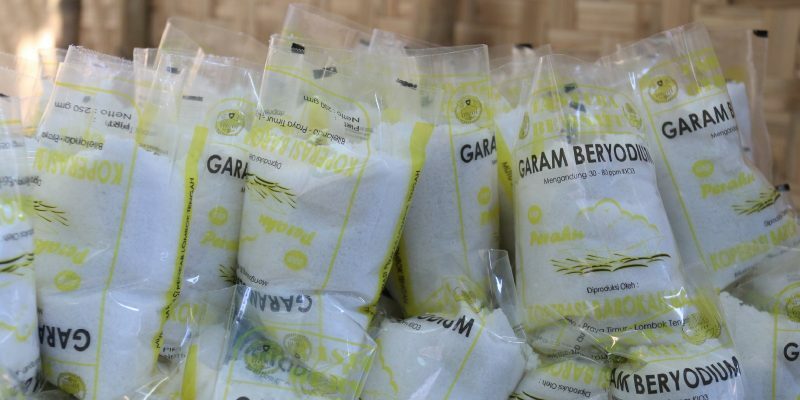 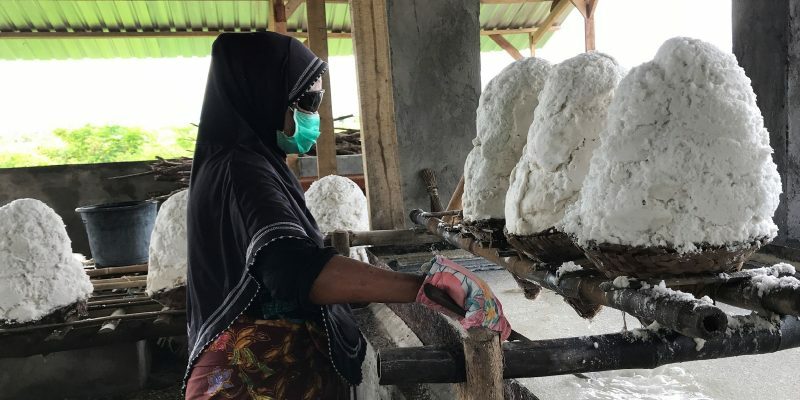 As part of MCC’s Indonesia Compact, cooperatives are helping salt producers like these achieve greater bargaining power, economies of scale, diversification and open new markets. 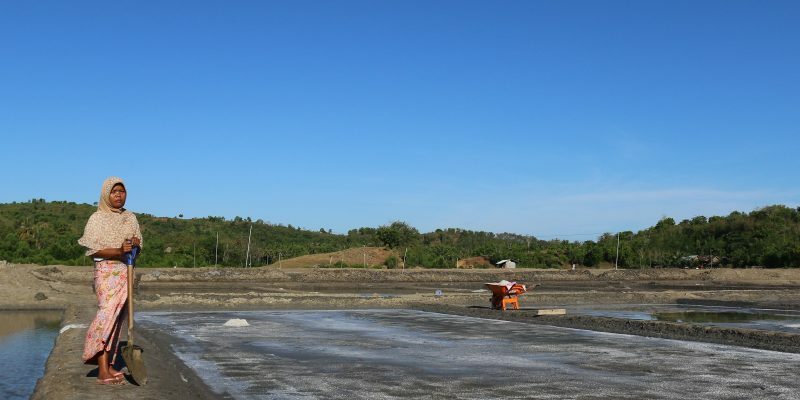 A greater sense of ownership and increased cooperation has incentivized salt producers to invest more time and resources to expand production.